surveying software, Geology and seismic software, planning as well as project management, project optimization, production and Well measurements and observations software, training and simulation as well as modeling software. OGsys helps with a range of software which help with providing answers to questions which impact productivity as well as success. This offers onsite consulting as well as training for enhancements. It offers professional services as well. This is great for companies be it small or large. 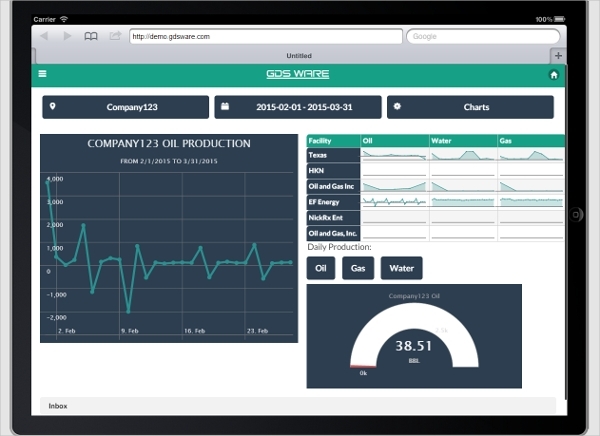 Total Stream provides different software to aid with drilling as well as well work, AFE and Scheduling, production, Finance, field data capture, SCADA Alert system and equipment management. The Total Asset Management helps in integrating with all the applications and thus creates a central repository. GDS Ware is an ERP System and that helps companies with information as well as with insights so that they improve their process of decision making. This helps in managing of the processes, regardless of the device. It can be deployed either on the GDware cloud, the companies’ own cloud or it can be used as a private instance. 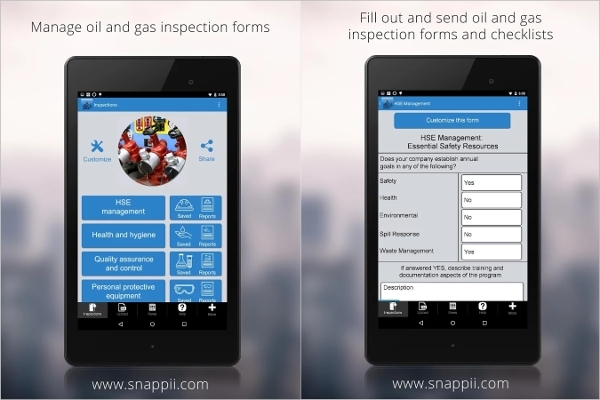 The Oil and Gas Safety Management is an app that helps with inspections using a mobile device. IT can be used for managing safety resources, for synchronizing data across multiple devices, inspecting transportation and protective equipment, controlling emergency planning and preparedness and much more. 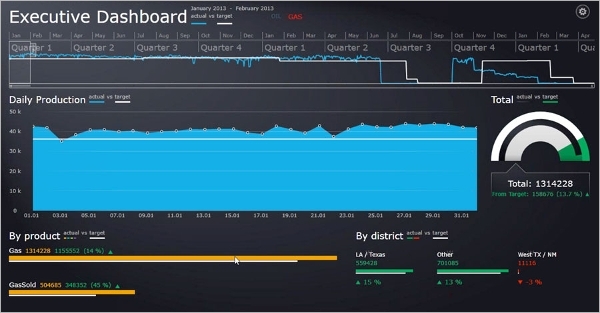 This GPIS is a software that captures as well as processes and reports data. It helps the person know his or her position at any point of time and it is the total information solution offered. 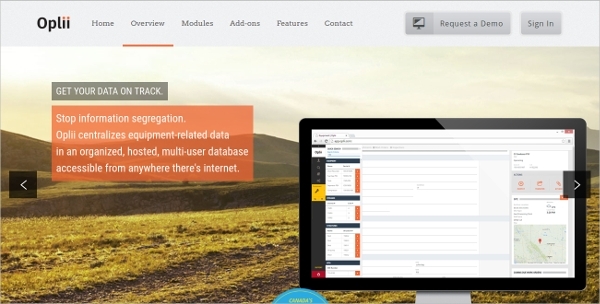 It allows database management, spreadsheet calculations and much more. 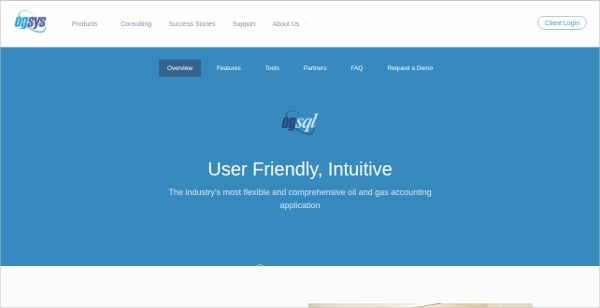 Oplii is great as the data is unified in the SaaS platform. As a result of this, the costs decreases as well as the efficiency increases. It helps with operations as well as the integrity of assets. This is an innovative solution and it allows those on the field to inspect, administer projects and carry out log work orders through their tablets and smartphones. Oil and Gas software is made up of various modules. 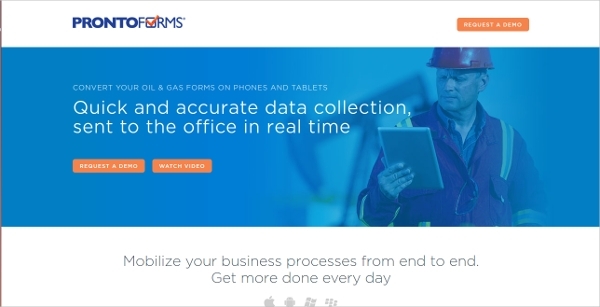 There is user management as well as administration modules, modules of the various sites which help with details of equipment, work orders, and inspections. It also stores the licenses, agreements, drawings and more. The structures modules identify skips, as well as buildings on the site and it, has granular level details. The equipment and pipeline modules also serve as repositories and for tracking. In addition to this, one can also have modules which track inspections and this works for preventive maintenance. One can add modules for incident tracking and analysis, work orders as well as for details of projects.